Foster City is a projected town situated in San Mateo County, right? I hear Foster City is every now and then thought to be a piece of Silicon Valley for its provincial business and its closeness to Silicon Valley centers. Is Foster City one of the secured cities in the US, with a median of one killing for each 10 years?... Besides, there are a lot of famous companies with HQs in Foster City. Anyway, a good city to live in, I guess. ...and the City of San Mateo (not County) is as follows. Obviously, Foster City is the town for those who has higher heels and deeper pockets. However, you can't simply compare by the constant numbers but considering the population. San Mateo is 3 times bigger than Foster City and the citizens of Foster City are very frequently visiting San Mateo to purchase/fulfill their essentials. In other words, Foster City itself can't be survived without San Mateo or other surrounding cities. The county of San Mateo is considered as a north border of Silicon Valley. And actually the county of Santa Clara is the center of Silicon Valley. However, for example, YouTube started in San Mateo and SalesForce.com is in San Mateo, SolarCity which is now a part of Tesla is also located in San Mateo. 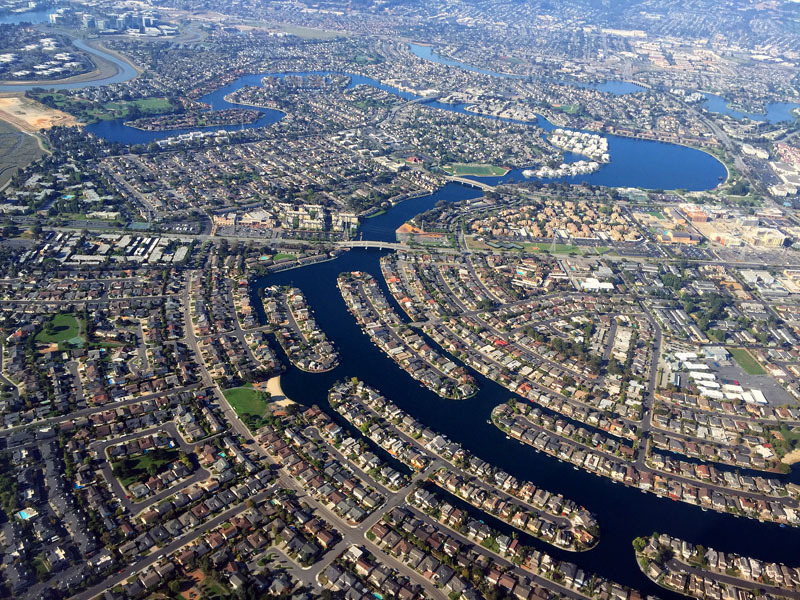 Contrarily, vast majority of the areas of Foster City are residential. Barely few commercial/industrial zones are assigned hence the city functions are really depending on the surrounded cities as I said above.